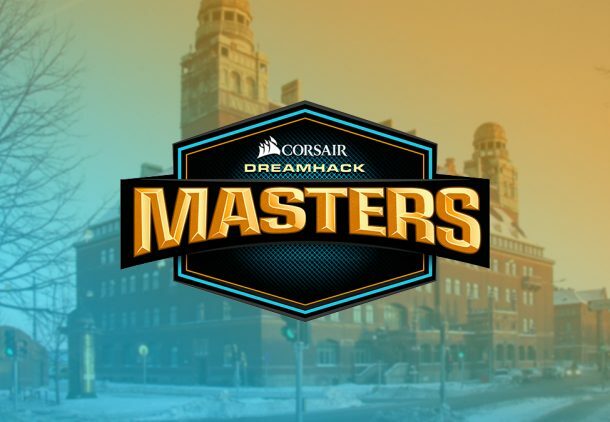 DreamHack has revealed that its Counter-Strike: Global Offensive series, CORSAIR DreamHack Masters, will be return to Malmö, Sweden on October 4-6th. The city, which is in southern Sweden, was the first host location for the event back in 2016. It lasted hosted the series in 2017. The next event in the series will take place at DreamHack Dallas over May 28th to June 2nd. 16 teams will compete at CORSAIR DreamHack Masters in both Dallas and Malmö to earn their share of the $250,000 (£190,896.25) prize pool. Esports Insider says: It’s good to see the CORSAIR DreamHack Masters series return to where it all began. The series is a mainstay in the CS:GO community and, if Dallas goes well, hype will be at an all-time high for those in and around the city who enjoy the FPS title.